SWA Complete Cubase 5.5, Multimedia/Video Pedagogical Aid from Streamworks Audio. 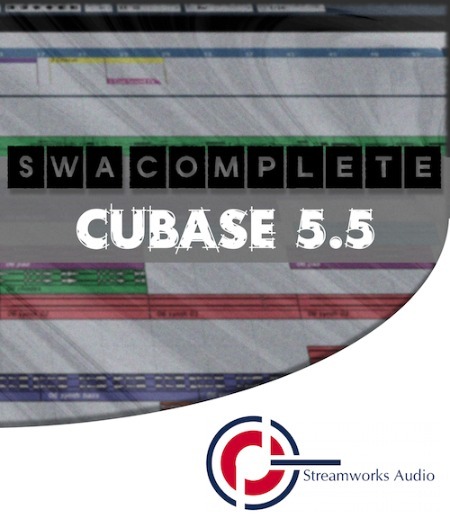 SWA Complete Cubase 5.5 by Streamworks Audio contains two hours of tutorial videos explaining the new features and capabilities of Steinberg's DAW Cubase. 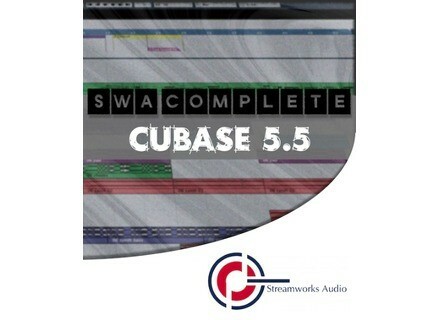 SWA Complete Cubase 5.5 uses the latest update, version 5.5, to illustrate the eatures of this software. The video is intended for the intermediate to advanced user working in the professional, project-studio environment. This video assumes that the viewer is a current Cubase user who has basic proficiency with Cubase. In Cubase 5 Complete, Streamworks Audio combines HD screen-casts, custom animations and hands-on workshops to demonstrate the nuances of Steinberg's digital audio workstation. Available now as a digital download for $19.99. Bitley Wavelight Series Following the release of the Bitley Fairlight ReFills for Reason, Bitley now introduces Wavelight, a series of sample packs with the Fairlight IIx recordings.